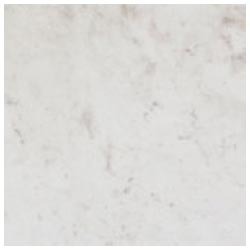 Owing to our rich experience and in-depth knowledge of this domain, we have been able to offer Makrana Marble. Widely demanded by consumers due to extreme durable nature, offered Onyx Yellow Marble is best in quality and excellent in finishing. Our range of marbles exhibit unsurpassed beauty and is considered as one of the most widely used building stones. 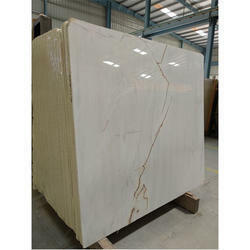 We export an extensive gamut of marble tiles, slabs, flooring and many more. Further, we have the ability to offer our range of marble stones in various shades of white, red, black, gray, pink, green and more. Banking on the skills of our qualified team of professionals, we are instrumental in offering supreme quality range of Dark Emperador Marble Stone.